I was never fond of international politics. I don’t dote on politics per se. For a simple Filipina like me, international politics doesn’t matter much since it doesn’t affect me as a person. But there was one international politics matter that caught my attention: award-winning human rights activist Aung San Suu Kyi’s fight for liberation – for her country and for herself. 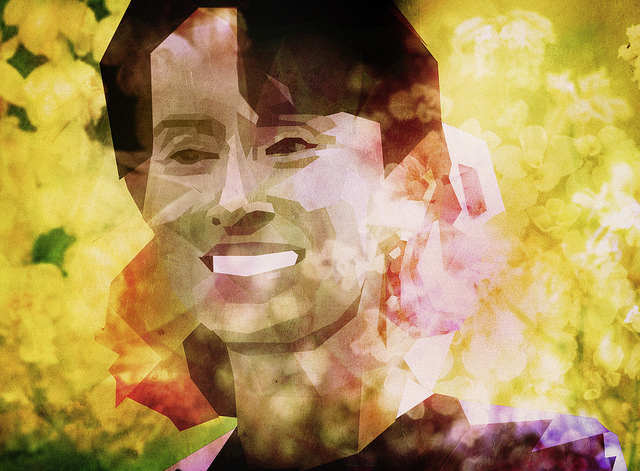 Suu Kyi is the icon of democracy for the military-ruled Myanmar, formerly known as Burma. She responded to the call for a democratic country, free from the reign of the totalitarian regime, and stood with the people that called and demonstrated for democracy. She was supposed to be the Prime Minister of Myanmar after their party’s triumph in the 1990 general elections. However, she was subsequently detained and put under house arrest by the military junta, preventing her from assuming office. For over 20 years of her fight for democracy, majority of it were spent under detention. She was even banned many times from Myanmar polls and joining her party since she was serving a prison term. Contemplating on her unending struggle for freedom made me reflect on how the Filipinos of decade ’70 fought for our own democracy when the siege of Martial Law is upon the Philippines’ bosom and how we’ve been lucky that they were able to surpass that hurdle through the EDSA People Power. I realized how fortunate we are for having a free country where our voices could be heard even how minuscule it were; where we have the right to choose, to be what we want to be, to do what we want to do provided that we abide by the laws and the Constitution of our country. But lucky as we are, we tend to take this freedom, this democracy, for granted. Sometimes we think we have so little of this democracy. We search for more; more than what we have, more than what we really need. Not knowing that we are in way better situation because we have what Suu Kyi and the people of Myanmar covet; freedom from oppression. And what better way can we express this freedom than by executing our liberty to choose our leaders. Come May 2013, our right to suffrage would then again be put into practice as the Filipino people choose new sets of leaders. Before the advent of the endless campaigning and before we run to the voting precincts I just want to remind all of us to take in mind how our democracy was reinstituted upon our country and what this election and our choices of leaders would mean to the betterment of our striving nation and the continued observation of our liberty. However cliché it may sound but we really are the hope of our nation. We hold the Philippines’ future in our hands. Our moves and our choices could make or break our motherland and the democracy, the freedom, we are enjoying. Vote someone who you think could lead us up and not rout us down. Mark the name in the ballot who you could envision helping retain and respect our liberty. 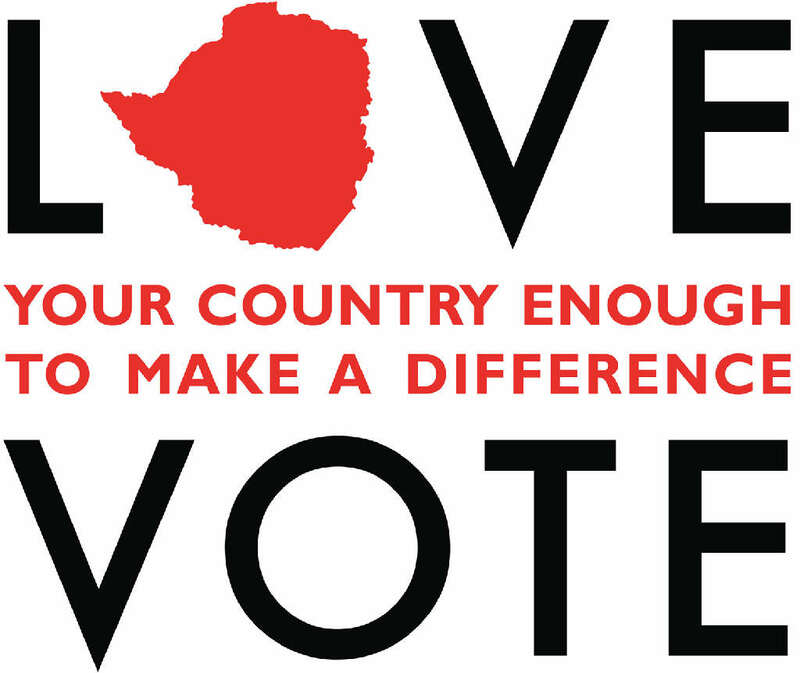 Vote as what your senses, your mind, and your heart deem right and not what others think. May we choose sensibly and choose for the better.